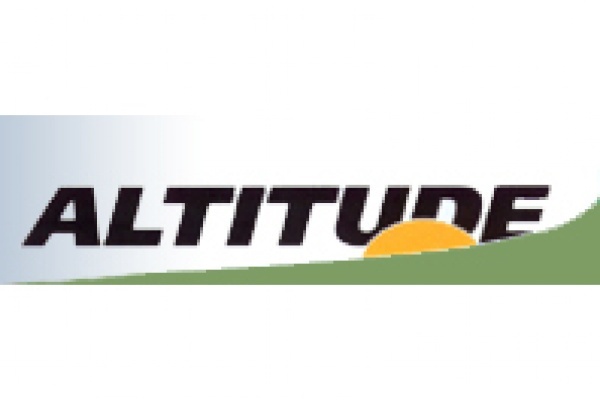 Since 1984 ALTITUDE'S top priority has been to promote outdoor activities by selling and renting top quality equipment. ALTITUDE'S thorough knowledge of outdoor activities and equipment are essential elements in their continued success in advising their customers to purchase products that best suit their specific needs. Another ALTITUDE hallmark is their expert ability to evaluate for you, the best quality/price ratio from brand to brand.This process involves a rigorous selection of products based on features and materials used in comparison with other equivalent products. ALTITUDE'S buyers are also the people you'll speak to when you contact them. They travel to national and international outdoor shows in search of the best in product innovations. ALTITUDE people are dedicated people who care about your needs and have the spirit to serve you! Your will find equipement and advice for the following outdoor activities: three seasons camping adventure, travel, backpacking, day hiking, fitness sport, mountaineering, snowshoeing, walking, winter camping. You will find great product lines as: Arcteryx, Marmot, Merrell, Mountain Hardwear, The North Face, Altitude, Asolo, Atlas, CamelBak, Chaco, Cocotte Equipment, Columbia, Eagle Creek, Energizer, Eureka, Fox 40, Garmont, Granger's, Gregory, GSI, Helly Hansen, Icebreaker, Katadyn, Kayland, Keen, Leatherman, Leki, Lowa, Lowe Alpine, Lyo-san, Mag-Lite, Meindl, M.S.R., Nalgene, Osprey, Petzl, Primus, Princeton, Pristine, Rohner, Royal Robbins, Salomon, Sierra Designs, Smartwool, Suunto, Therm-a-rest, Tubbs, Vaude, Wigwam, World Famous.